We were going to try the beach, and then we realised it was one of the hottest days of the year on a Sunday and all the Italians within a 100 mile radius had the same idea! 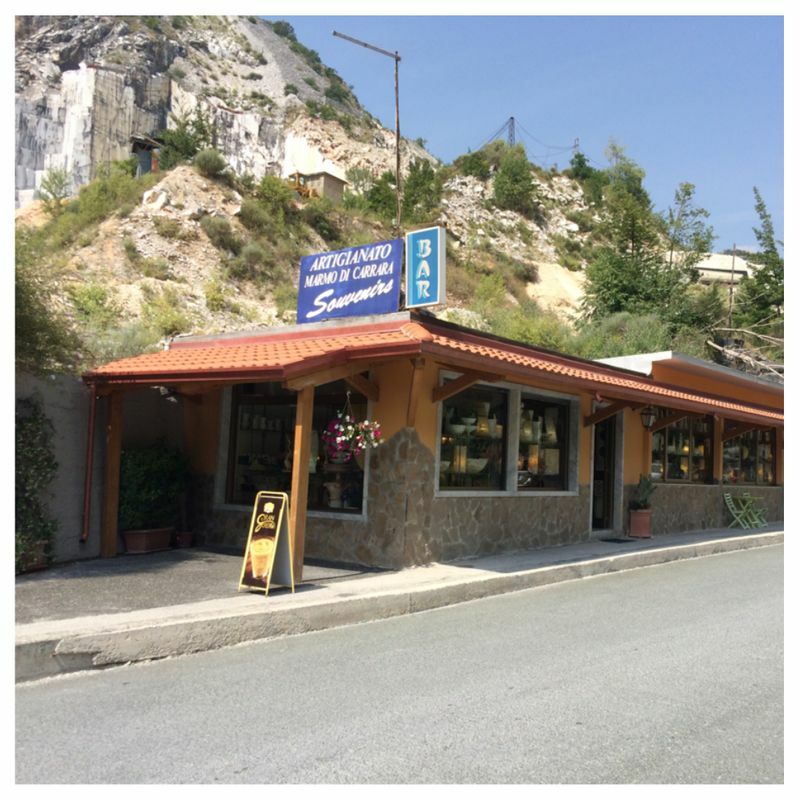 So, we shifted our plans and went to Carrara, Italy instead! 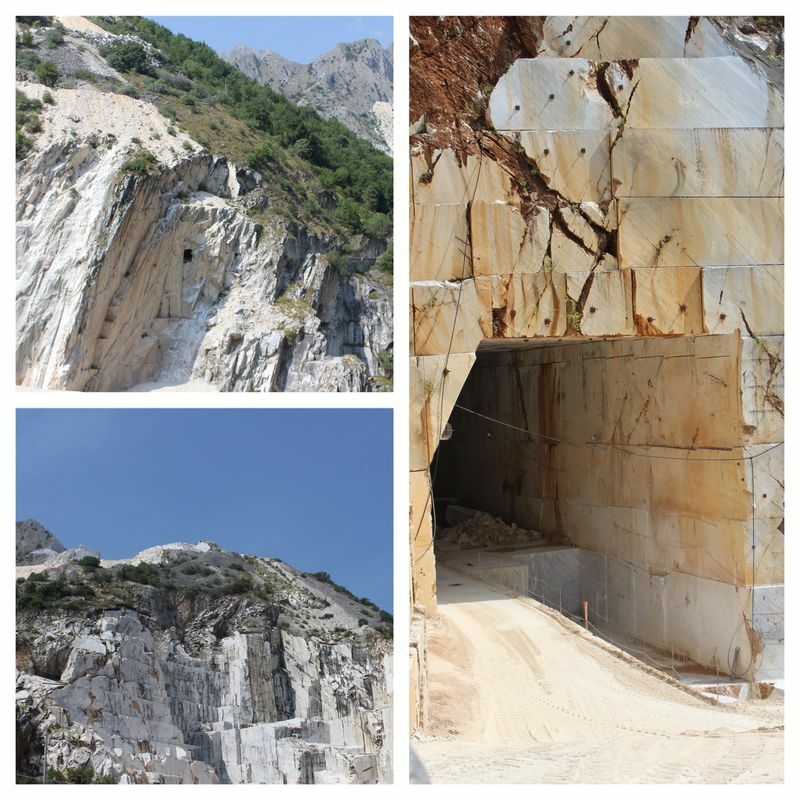 Carrara is where the Carrara marble is cut out of the side of the mountain and shipped around the world! We didn’t do a formal tour, but we drove up to the side of the mountain where the mining take place, and got some great close ups of the caves that the diggers and workers use to extract the giant cubes of marble from the mountain. Lucky for us there were also few gift shops open, so we got a few souvenirs from our visit as well. It was extremely hot (probably near 100 degrees) and we enjoyed the air conditioning in our van during the trek up the mountain. It was great trip.